Island Environmental provides fast control of fire ants, providing total colony control, including the queen. With only one application, we can provide control of foraging worker ants within 12 to 48 hours and total colony control within 72 hours. 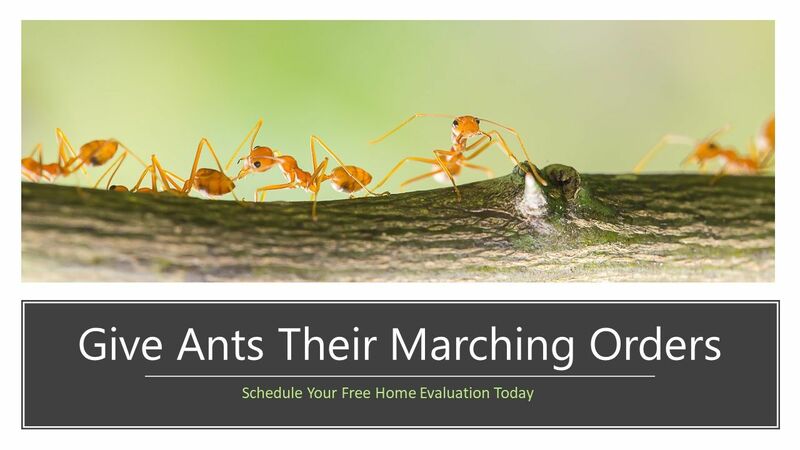 With Island Environmental's Fire Ant Control program including maintenance, we can achieve year-long colony control and give you peace of mind. Our highly trained technicians will inspect your property and discern if the ants that are inside your home or in your yard are fire ants. If you think there is even a chance you might have fire ants, it's better to call in the professionals than to try and take care of the problem yourself. Island Environmental utilizes a Two-Step method for fire ant infestations. First, we apply fire ant bait to the entire affected area and following it up with a treatment of the individual mounds. As part of our maintenance program, we reapply bait several times a year, and treat individual mounds if and as they appear. We will work hard to remove fire ants from your property. They are also trained to use the latest methods of treatment to remove the fire ants and prevent them from returning. We use an integrated pest management approach that will use the least amount of chemical treatment possible and look for ways to prevent them from returning. We remove the fire ants safely and effectively for you and your family.